IT is no doubt one of the most exciting areas of business in these modern digital times. New advancements and products have redefined the way the world operates, and companies have shelled out to keep themselves outfitted with the latest technology. However, sourcing for things like cloud and software applications continues to eat more and more budget, and some have no idea where to look to help rein in costs. 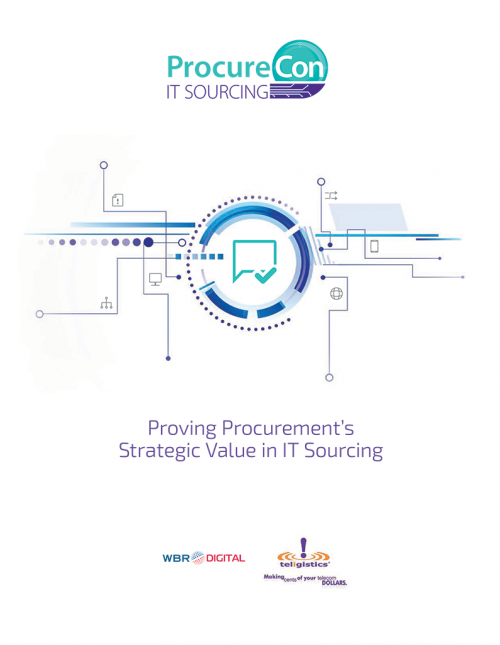 That’s where procurement can step in and effect greater price transparency and management.